– What type of market are you in? – Are the interest rates falling or rising? – Do you want a fixed mortgage rate, where you will always know what your payment is going to be? – Do you intend to resell the property? – Do you only need the mortgage for a short time? If you have additional questions, make sure to ask your mortgage consultant. 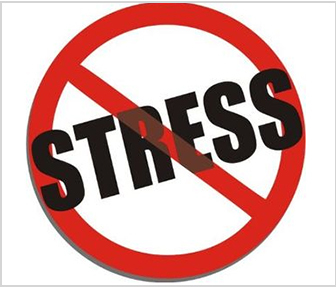 They should be able to not only help relieve your stress, but help you plan for your future.